Collaboration is key to success. That is why the International Football Business Institute in Brussels and the Sports Business Academy in Bucharest, both engaged in the educational side of football, are partnering up on a new academic project that focuses on mutual support, information sharing and marketing collaboration. 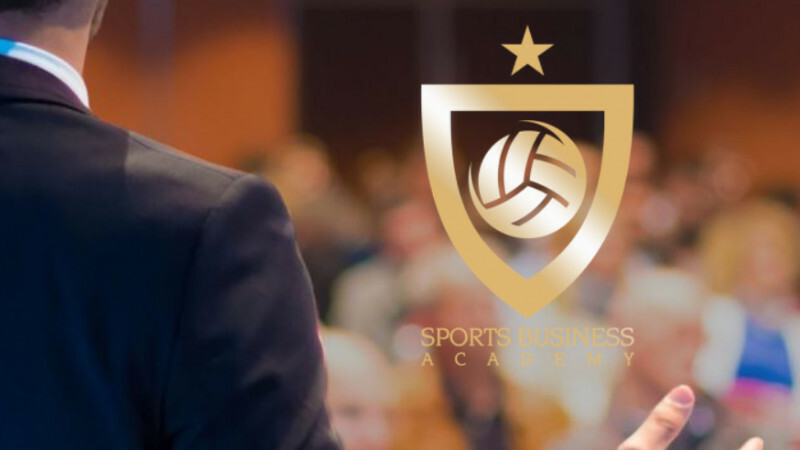 The Sports Business Academy (SBA), located in Bucharest, Romania, was founded in 2012. It wants to be the most important project in education and sport in Eastern Europe. Its main objectives are to grow specialists in sports, to get more companies in touch with the sports and football industry and to consolidate the model of measuring performance in sport business. 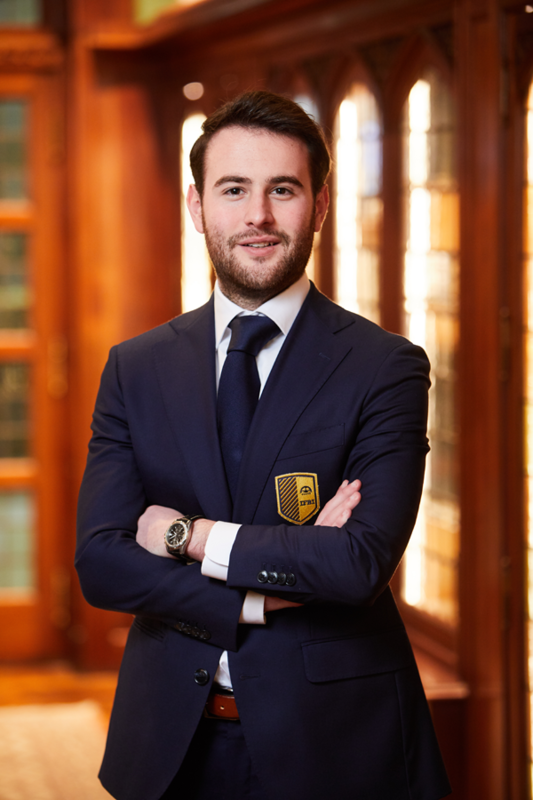 IFBI Brussels, represented by co-founder Simon Van Kerckhoven and SBA, represented by CEO Cristian Gheorghe, now signed an exclusive collaboration deal until August 2019. From now on, both parties will be regularly exchanging information and knowledge in the football industry. SBA agrees to exclusively support IFBI’s marketing activities and inform potential students about a postgraduate degree at IFBI. On the other hand, SBA will be able to make use of the IFBI marketing content, such as introductions, articles, social media content and press conferences. Furthermore, members of the International Football Business Institute will travel to the Sports Business Academy in Bucharest to give a presentation on past and current IFBI research projects and on its educational program. This also gives IFBI the opportunity to attend seminars at the University of Romania.